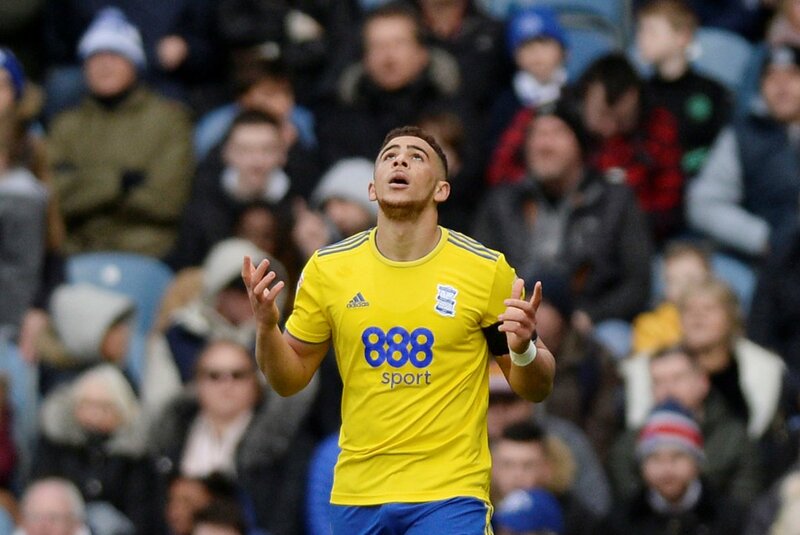 Che Adams is set to be one of the most discussed transfer sagas of the season, with the Birmingham star set for a lot of attention. He has really come into his own under Garry Monk this season – after a couple of seasons of impressing at the club, he has stepped up a level. So, will Sheffield United have any regrets about selling him back in 2016? Should they have done more to keep the youngster on board? “The prospect of a strike partnership made up of Sharp and Adams is mind-boggling and probably would have seen them into the Premier League. “They couldn’t at the time. “If Adams had known what was going to happen, the remarkable rise, then maybe he would have stayed. “But that money helped build the side they have now. No sale, no Wilder revolution. “Now it looks like a disastrous decision. “Birmingham are set to get a huge fee for Adams this summer if he leaves and this would be perfect for Sheffield United.